Being brutally honest there is a lot of rubbish written about how to use a lead clip properly. The essence of the system is that it will allow a snagged lead to pull off the rig, thus releasing the fish from the unseen snag or weed bed so you land it rather than lose it. If you were attached to a really big carp, would you forfeit the lead to guarantee you landed the carp? We know we would and it's a small price to pay. All Korda packaging is overflowing with information on how to use the products effectively. This booklet expands and reinforces that information. 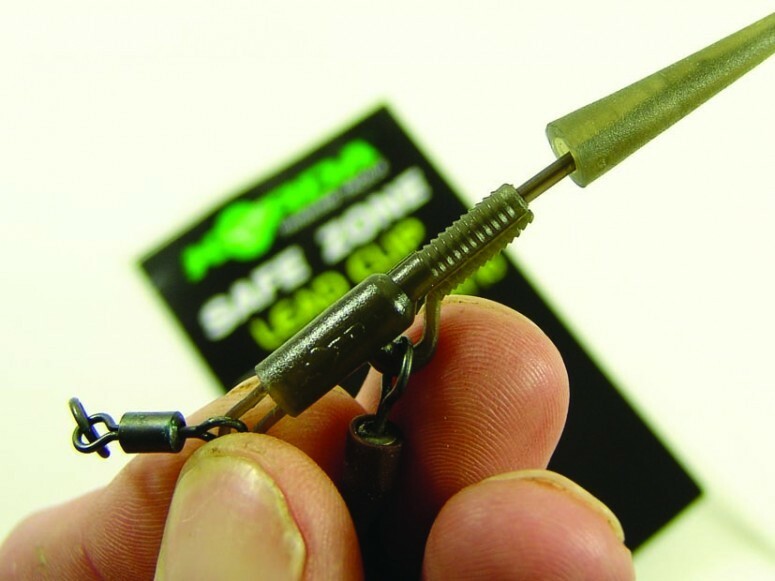 The basic rule of the lead clip system is the lead must eject before the swivel pulls out. If the swivel comes out first the lead will never eject. Instead, the line will pull back and forth through the system like a running rig leaving the lead snagged and the fish too! 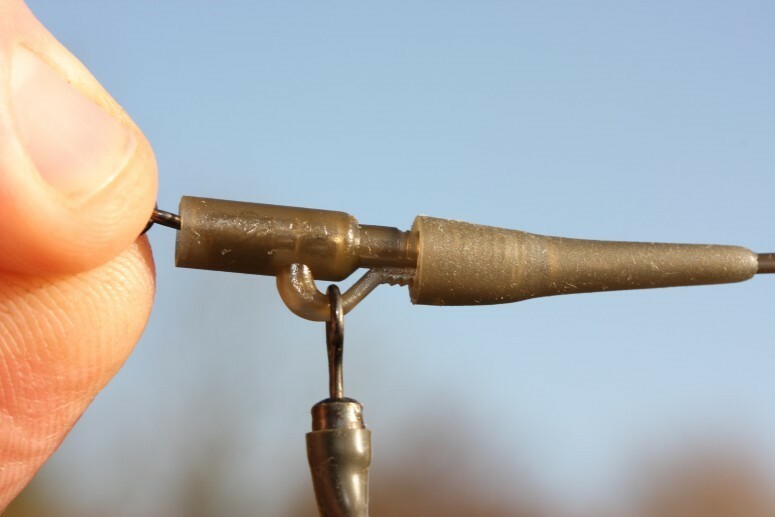 In our opinion, the lead clip system is the best way to ensure a fish is not left with a lead because the line does not have to pull through anything for the lead to discharge. Use the system correctly and the lead will eject when you want it to! 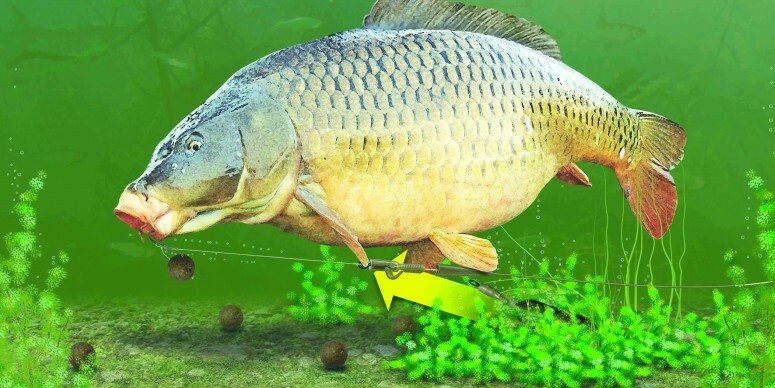 One thing that’s for certain is that when the lead comes off the carp rises to the surface, allowing you to lead it over any underwater obstacles rather than having to drag it through them. This is the most versatile system when it comes to presenting a bait on any lake bed and as such should be chosen as your number one system. Simply follow the steps to make it safe and effective. 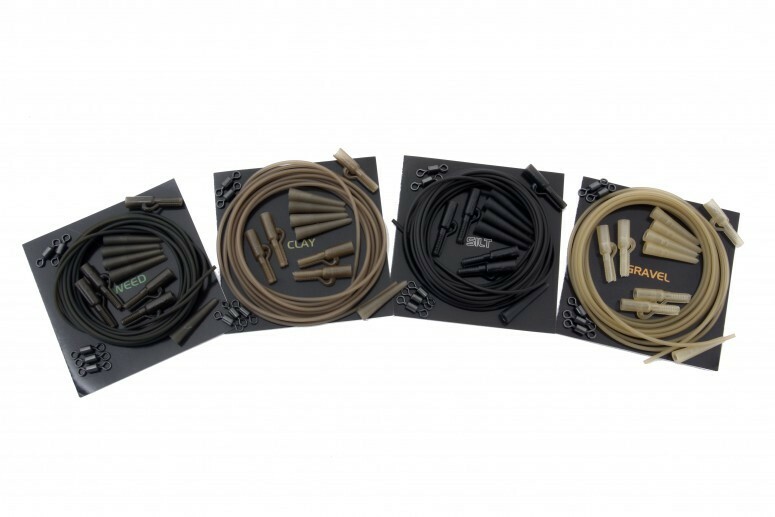 FREE Delivery on all Korda Lead Systems Kits and leaders over £100!! !